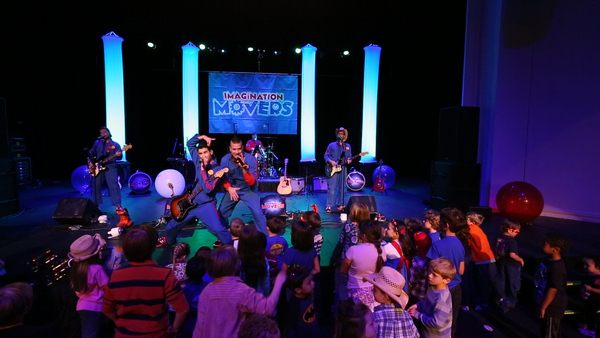 Mover fans from Los Angeles to New York will be able to see the Movers live in concert in March of 2016. 3/6 - two shows in La Mirada, CA (about 20-miles west of Los Angeles). 3/12-13 - shows in New York City and Huntington. You'll hear your favorites and some new tunes. There will be dancing, giant balloons, confetti, smoke rings, flying toilet paper - and LIVE music! Plus, we're planning on some special guests.